Arianee is an open protocol on which a developer can easily develop decentralized apps. And the best is yet to come. The Vault is an easy-to-use online repository where owners can register all their products free of charge. Backed by blockchain, it’s failproof and 100% secure. The Smart-Link gives owners full control over access to their vault. Owners choose which data to share, when, and with whom. Brands and all future owners maintain a lasting link that they control. 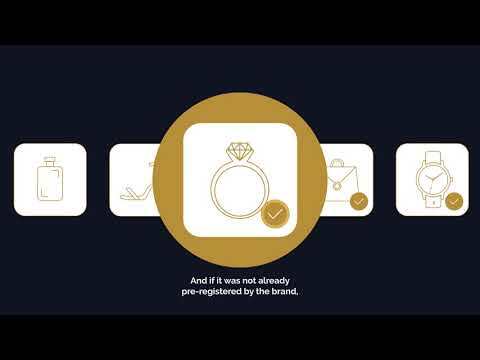 Products registered on the Arianee blockchain are displayed as “Smart-Assets,” which can be saved along with proof of ownership, warranties, and other important documents. In the hub, brands can authenticate objects and connect to product owners throughout a product’s lifetime. Developers can integrate with ERPs, CRMs and more.